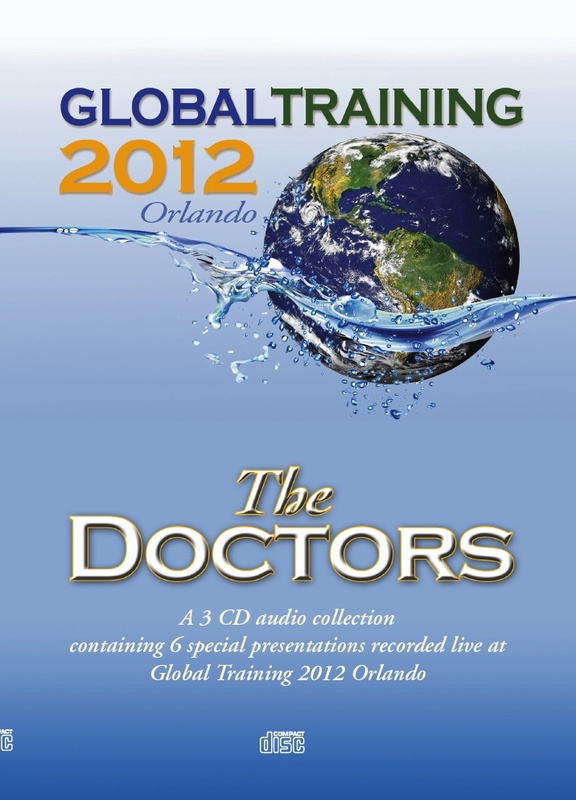 By popular demand we created a 3 cd set you can listen to in your car or at home featuring all of the doctors from their incredible presentations in Orlando at Global Training 2012. If you were there, you'll want to listen again and share with your prospects and team. 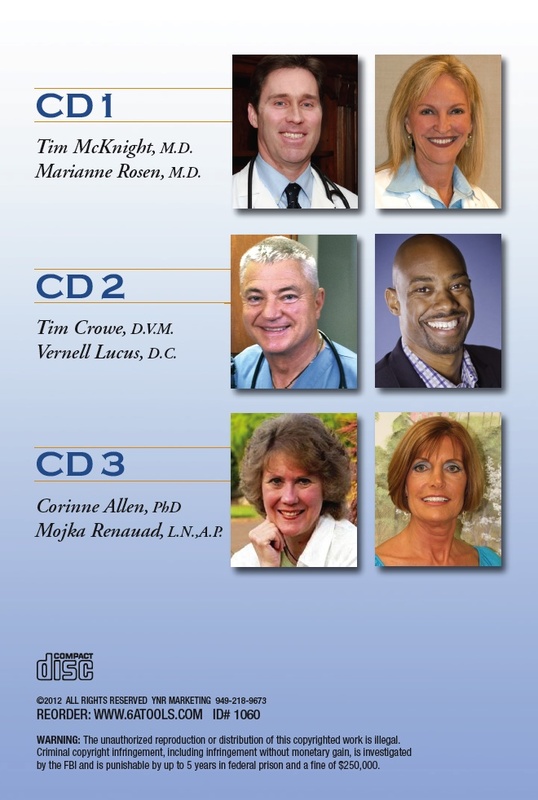 If you missed Orlando, now you can hear directly from the doctors.